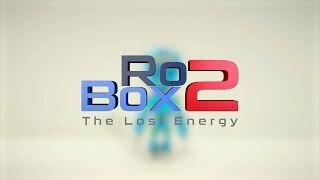 RoBox 2 is the sequel to our ~5K downloaded original RoBox. The game is simple to pick up and understand by all ages, yet challenging enough to remain fun and entertaining. 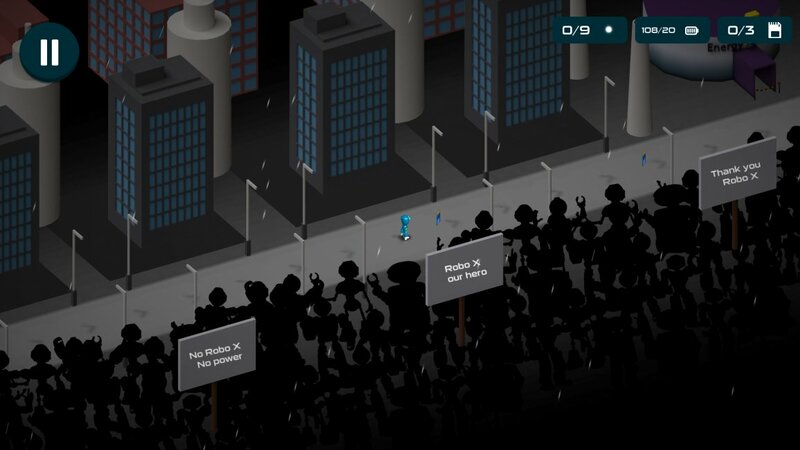 RoboX needs to save Robo City from a complete power blackout. Navigate through all 100 levels looking for the data clusters needed to restore the lost energy! Move boxes around, use elevators and moving platforms, avoid rockets, wake up sleeping enemies and much more!